The owner of this property recently renovated his bathroom. Instead of saving a few dollars and settling for a framed or semi-frameless shower screen, the owner chose to invest in a fully frameless shower screen. By removing the frame and the use of 10mm thick glass delivered a result that provides a feeling of space, openness and oozes quality! 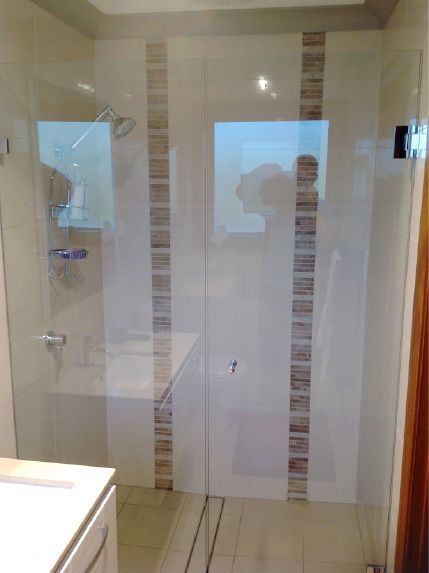 The look of this shower screen just finished off their bathroom renovation!